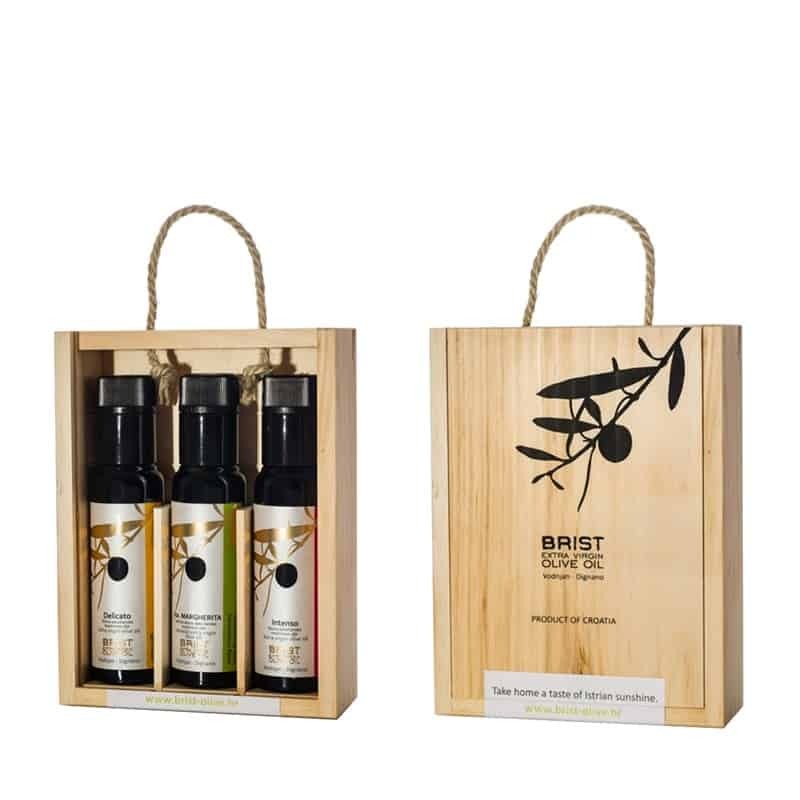 The BRIST Olive brand is a creation of Silvano Puhar and his family who share vision of using traditional growing techniques dating from Roman times in combination with the most modern of production methodologies to provide BRIST oils with an unrivalled quality, in what is already an unsurpassed region of Istria, for olive growing. Our olives at BRIST are grown specifically in antique Roman Villae Rusticae olive groves overlooking the beautiful Brijuni archipelago. In doing this they continue thousands-year-old tradition.